With over 25 years’ experience of "Good Vehicles Logistics and Distribution Transport Management" Our renowned HGV consultant Brian can provide one of the best specialist back up service available! If you the "HGV Operator" require a positive solution, for when things have gone wrong or if you feel your operation would benefit from a retained service looking in from the outside where we can work alongside the "Transport Management, Operations Logistics and Distribution teams" we have the ideal package that will suit your operation. 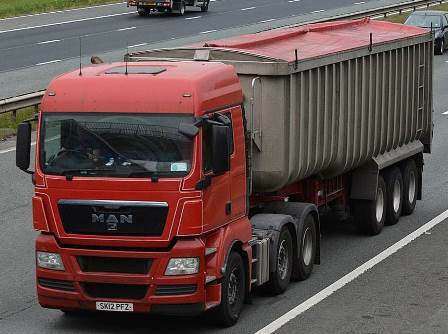 Operators should always remember that one of the most important aspects of being a “Goods Vehicle Operator” is to ensure safety and compliance at all times and this involves keeping your drivers' updated and aware of the rules and regulations. So, it's up to you, the Operator and your nominated Transport Manager, to be alert to this requirement! Ask any of the Traffic Commissioners and they will inform you ignorance is not an acceptable excuse!